Delicious fresh made 9 large scrolls packaged in our custom gift box designed with gold foil finish. Delicious fresh made 9 large cinnamon and variety scrolls packaged in our custom gift box designed with gold foil finish. 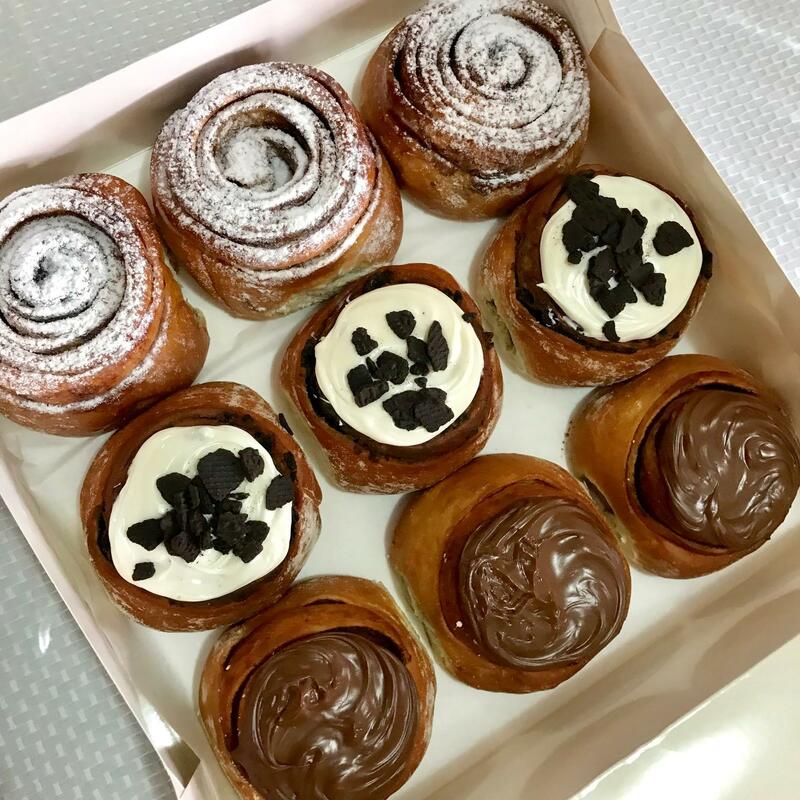 Box of Scrolls brings you the most amazing aromatic cinnamon and irresistible variety scrolls direct from the bakery to your door. 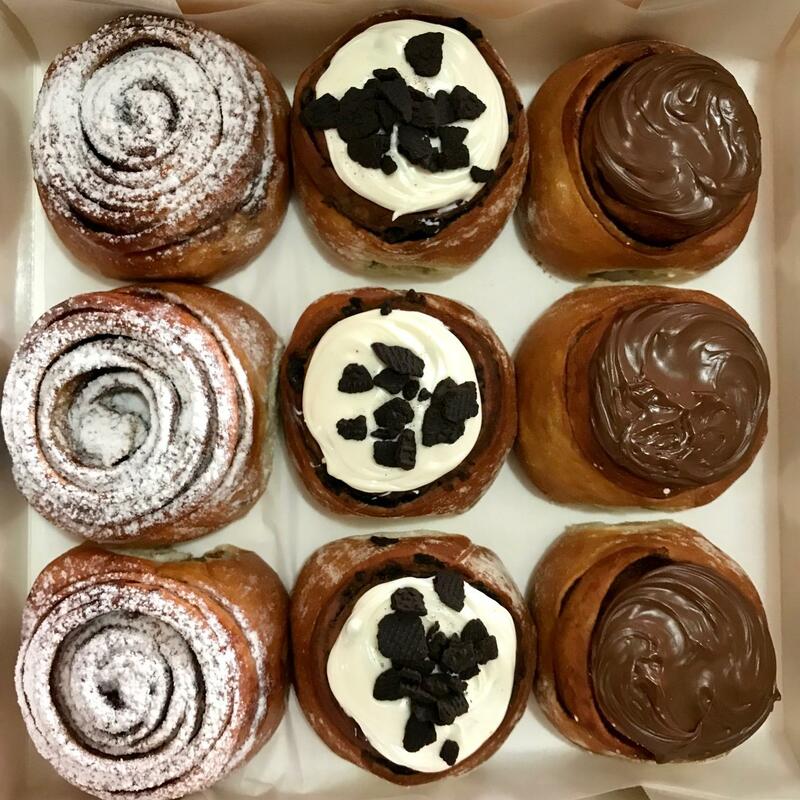 We are told everyday these are the best scrolls you will ever taste.